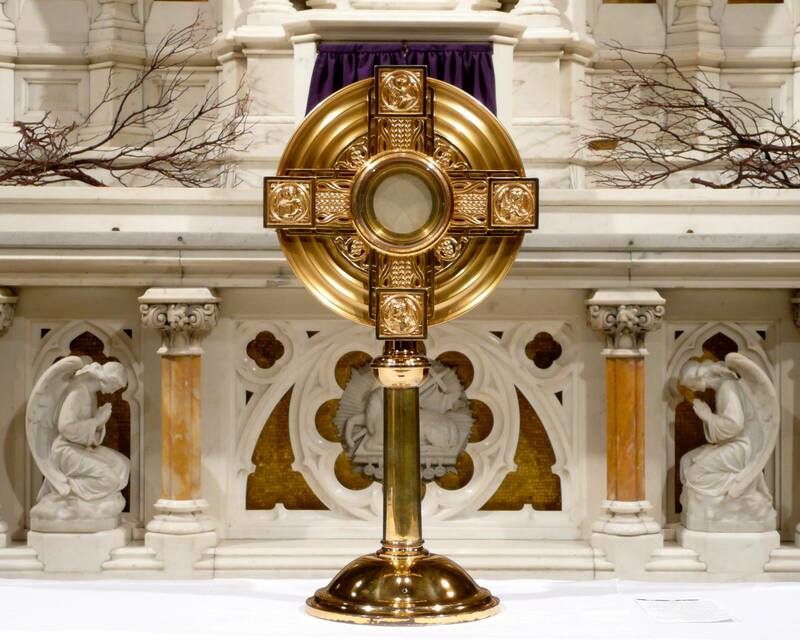 Lent begins on Wednesday, February 14th and we will once again have Eucharistic Adoration every weekday morning from 9:00 AM until noon. Perhaps if you are in the neighborhood during the weekdays this Lent, you can help us out? If you cannot commit to a weekly hour, but can do several hours over the season, that is very helpful to us and we would love to hear from you. Please email Maureen Pond at [email protected] to volunteer. There are also sign-up sheets in the back of the church. Thank you!